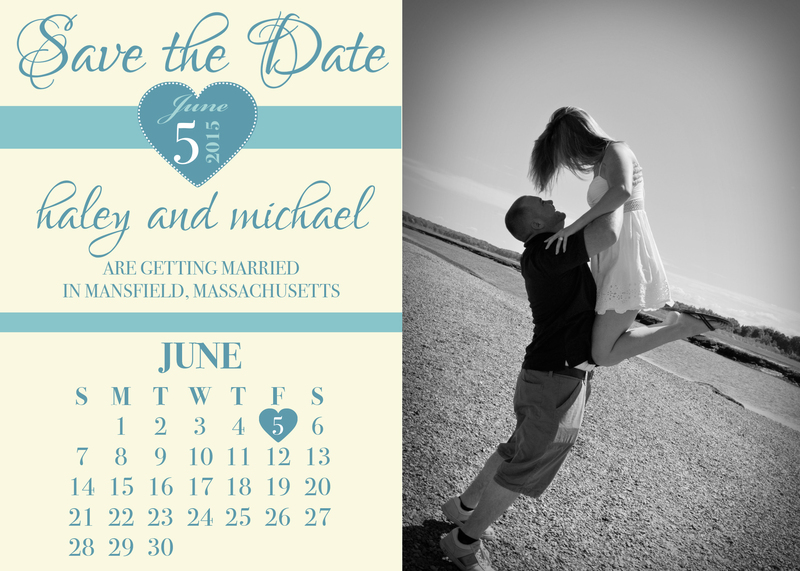 I wanted to share a Save the Date that I designed for one of my engagement session couples, Haley & Mike. 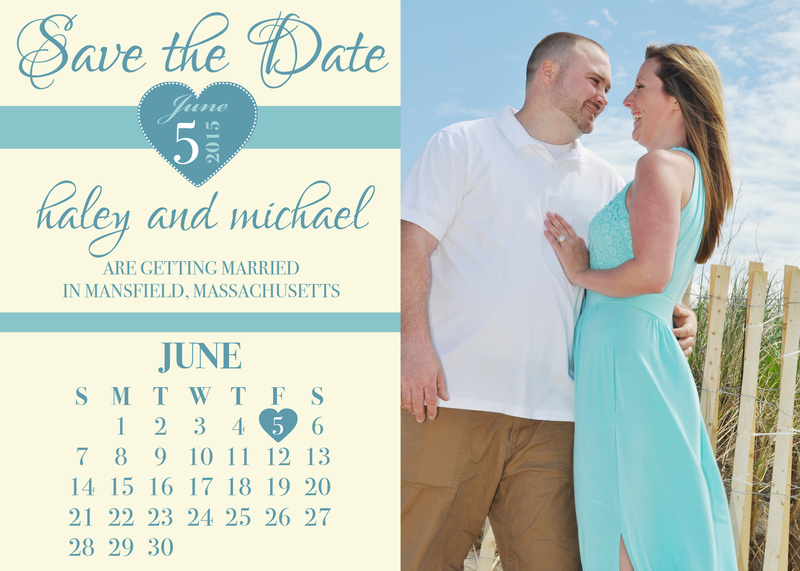 This feature can be added to any engagement session that you book with me. 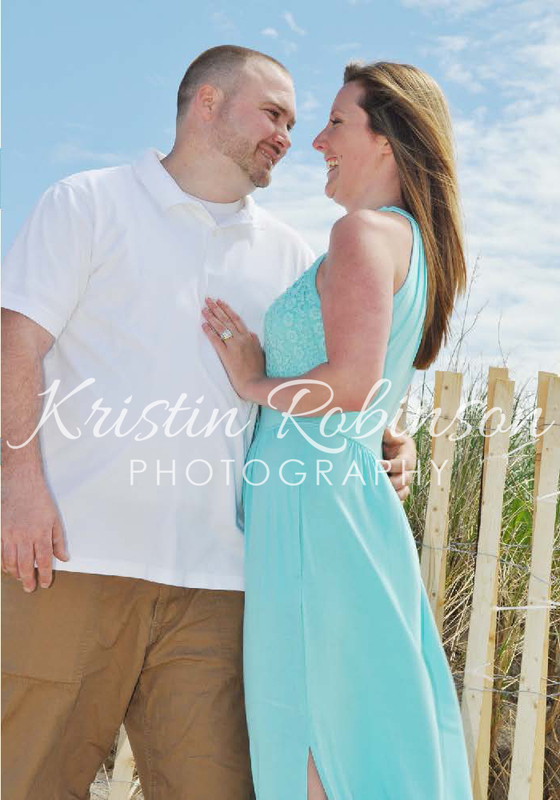 Can’t wait for their wedding day!